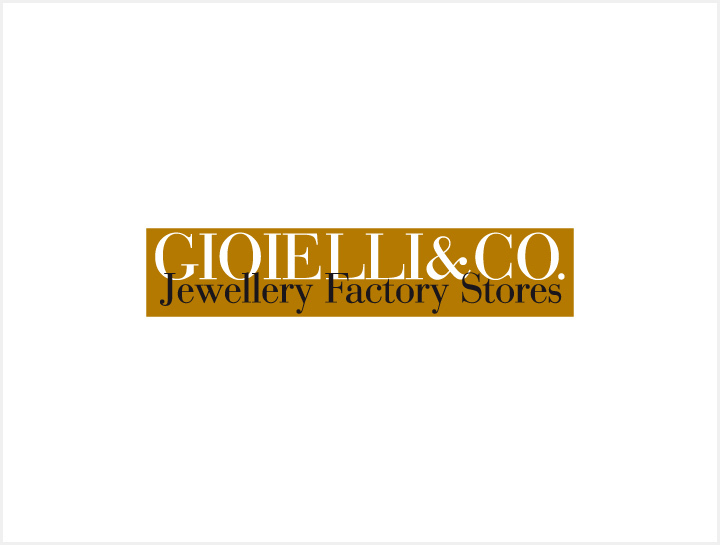 Gioielli&co where you will find prestigious brands of jewelry including Recarlo and the pearls Schoeffel. Fashion jewerly made in Italy whit semi-precious stones such as Alcozer and Estrosia. Silver jewelry Ultima Edizione.. Jewelry Escada. Costume jewelry Ops Objets and for your home the silver frame Del Conte. The switzerland brands of wachtes Louis Erard, Zeno-wacht and Ernest Borel.